Media mogul Jeff Berwick is hoping to bring Bitcoin ATMs to major metropolitan areas throughout the world within the next couple of weeks to months. Berwick expects to put the first two Bitcoin ATMs in Cyprus and Los Angeles in the next couple of weeks and is choosing between handfuls of different retail locations in both cities. Berwick added that orders for Bitcoin ATMs are coming in by the hundreds from a variety of countries all over the world. Bitcoin is a virtual currency that was created four years ago. Since its inception, the currency has generated a considerable amount of attention over the past few weeks. The value of the digital currency has surged in the wake of the fumbled bailout and bank-run in Cyprus and worries regarding the health of government-backed paper currencies like the dollar and euro. A Bitcoin ATM will work like a traditional automated teller machine; however, instead of connecting to your bank account, the software Berwick and his team developed will convert cash to Bitcoins stored in your Bitcoin wallet or provide cash based on what is stored in your personal Bitcoin account. Berwick plans to charge approximately $10,000 to ATM operators to maintain the machines; fees then will be split with said operators. Berwick expects fees to hover around 3 percent, which is slightly higher than what most Americans pay to get cash from ATM’s outside of their banking network. Thus far, Berwick has used his personal savings to develop the machines and build out the first prototype. Berwick is currently hoping to raise between $2 and $4 million in outside investments to get more ATMs in the hands of operators. Berwick claims that getting a Bitcoin machine up and running should not be much more difficult than setting up a traditional ATM. In most cases, ATM operators are required to purchase the machine, pour cash into it and maintain network connections to accounts and Bitcoin wallets. 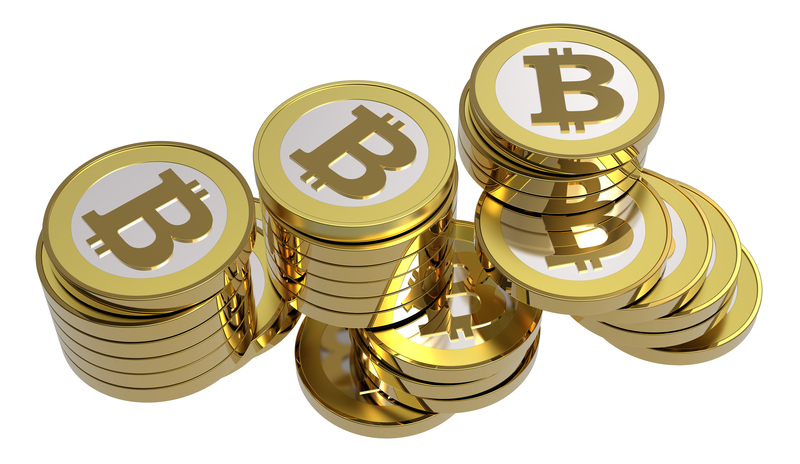 The virtual currency market is rapidly expanding and ever evolving. At this time, Bitcoin users or investors can trade in their coins for cash through a number of websites such as BitInstant and Coinbase that work directly with banks to facilitate transactions. Moreover, some vendors are now accepting the coins as real currency, including the online community Reddit and the blog hosting site WordPress. That said, the financial turmoil in Cyprus was the principal catalyst for the recent Bitcoin surge; and with seemingly no end in sight to Europe’s debt crisis, further financial problems in the Eurozone are expected. “If Cyprus happens in Spain, Italy or Ireland, more people will look to Bitcoin,” claims Berwick.